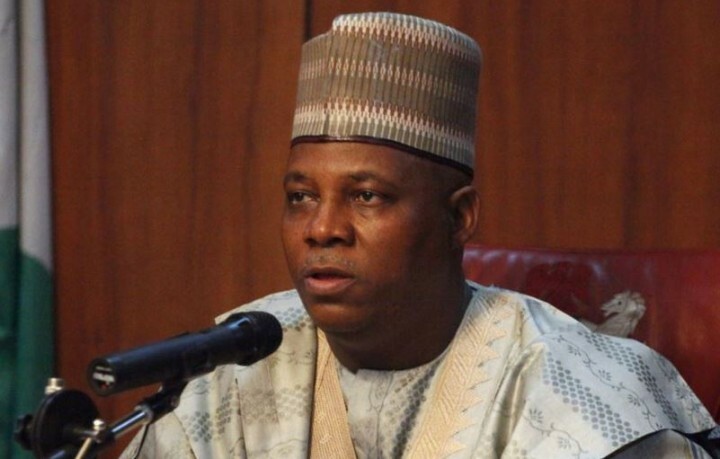 The Borno Government has directed all civil servants in the 10 local government areas of the state liberated by the military from Boko Haram to return to work with immediate effect. Alhaji Usman Zannah, the state Commissioner for Local Government and Chieftaincy Affairs, gave the directive while fielding questions from the News Agency of Nigeria (NAN) on Sunday in Maiduguri. Zannah said: “Governor Shettima has directed all workers from the 10 liberated local government areas to return to work with immediate effect following the return of relative peace to the towns. “Local government areas like Mafa, Magumeri, Dikwa, Konduga, Benisheikh, Askira Uba, Kala Balge and Kaga, among others, were all free from Boko Haram and they are habitable. “The whole of these local government areas were also rebuilt by the state Ministry of Rehabilitation, Reconstruction and Resettlement with the support of NGOs like Victims Support Fund, Dangote Foundation, among others. “It is in line with this development that Governor Shettima directed that salaries of workers must be paid in all liberated local government areas. “We don’t see any reason why workers should remain in Maiduguri when many people have returned to their communities. “As you can see, we passed through Benisheikh, now we are in Tomsukawuri, and we are also moving to Metakorori and Ngamdu, and majority of the inhabitants of the villages have returned,” Zannah said.